At a quarter to three, it began. 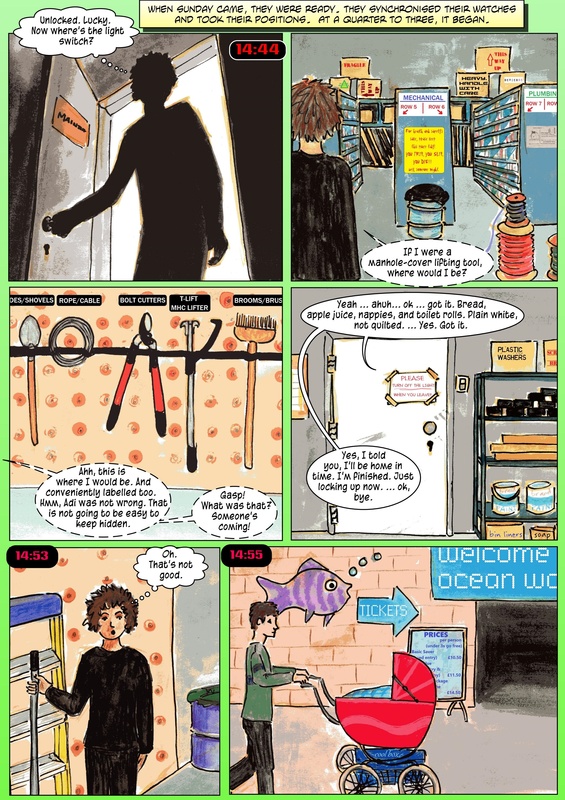 This entry was posted in Comics and tagged activism, animal rights, Animals, children, children's comics, children's story, Comics, conservation, fish, marine animals, vegan, vegan children's story, vegan comics, vegetarian. Bookmark the permalink.